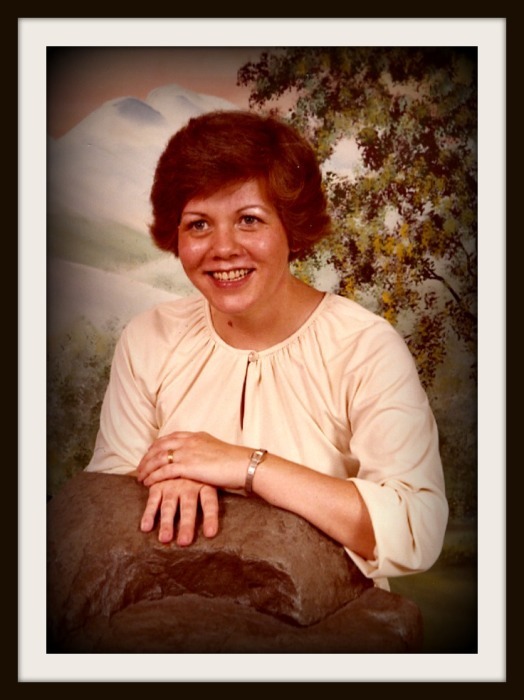 Marianna Wiefek, age 73, of Bonnieville, KY, passed away Sunday, April 14, 2019, at T. J. Samson Community Hospital in Glasgow, KY. She was a homemaker and a member of Rocky Hill Baptist Church. She was the daughter of the late Stanley W. Cottrell and the late Ida B. Sharp Cottrell. She was wife of the late Erhard Karl Wiefek. She was also preceded in death by a sister Debi Glaab. She is survived by two sons, Daniel Wiefek (Chasity), Bonnieville, KY, Earl Wiefek, Jr., Bonnieville, KY; one granddaughter, Taylor Danielle Wiefek; two sisters, Pam Coy and husband Greg, Louisville, KY, Shirley Wood and husband Mike Locke, York, PA; two brothers, Harold Cottrell and companion Macia Hays, Munfordville, KY, Stan Cottrell and wife Carol, Atlanta , GA; several nieces and nephews. The family will receive friends from 2:00 PM to 8:00 PM, Tuesday, April 16, 2019 and from 10:00 AM to 1:00 PM, Wednesday, April 17, 2019 at Brooks Funeral Home. Funeral service will be 1:00 PM, Wednesday, April 17, 2019 at Brooks Funeral Home with Bro. Chuck Templeman officiating. Interment will be at Moss Cemetery, Bonnieville, KY. Condolences may also be expressed online at www.brooksfuneralhomeky.com.